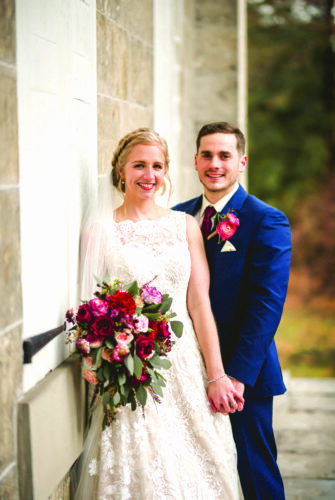 Elizabeth Vitelli and Matthew Guerin were united in marriage at 2:30 p.m. May 19 at Smith Chapel, Penn State Behrend Campus, Erie. 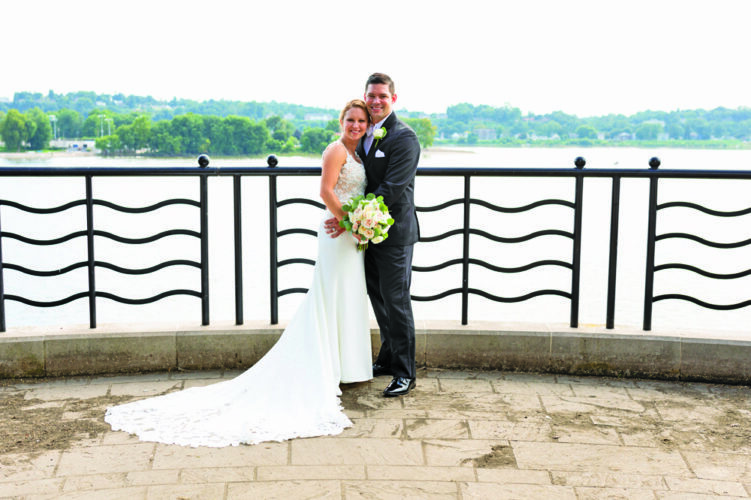 The bride is the daughter of Mike and Mary Vitelli of Waterford. 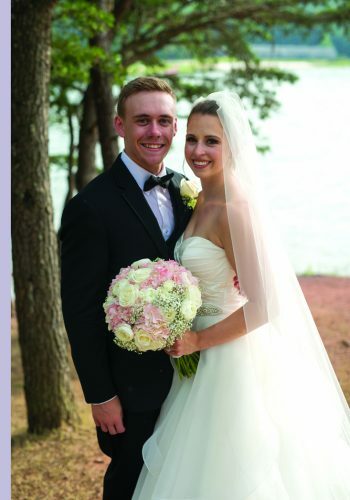 The bridegroom is the son of Rich and Sally Guerin of Hollidaysburg. Pastor Jeff Little performed the double-ring ceremony. Glenn Rankin was soloist and guitarist. Kellie Boleratz was maid of honor. Bridesmaids were Kaiti Capurro and Anna Olszewski. Emma Vitelli, Lila Baldwin and Maggie Baldwin were flower girls. 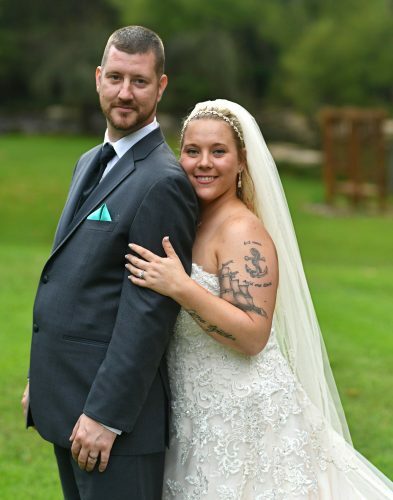 Mike Ripper served as best man. Jonathan Bartram and Mike Vitelli Jr. were ushers. Cole Vitelli and Jack Baldwin were ring bearers. The reception was held at Lawrence Park Golf Club, Erie. was held at Sloppy Duck Saloon, Erie. 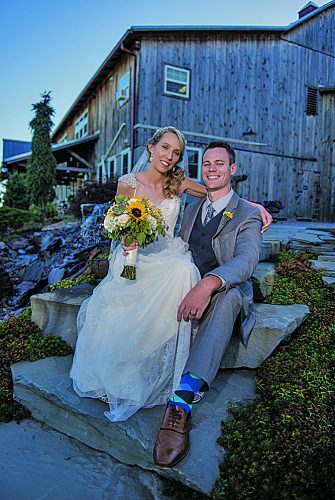 The couple took a wedding trip to the Finger Lakes of New York. 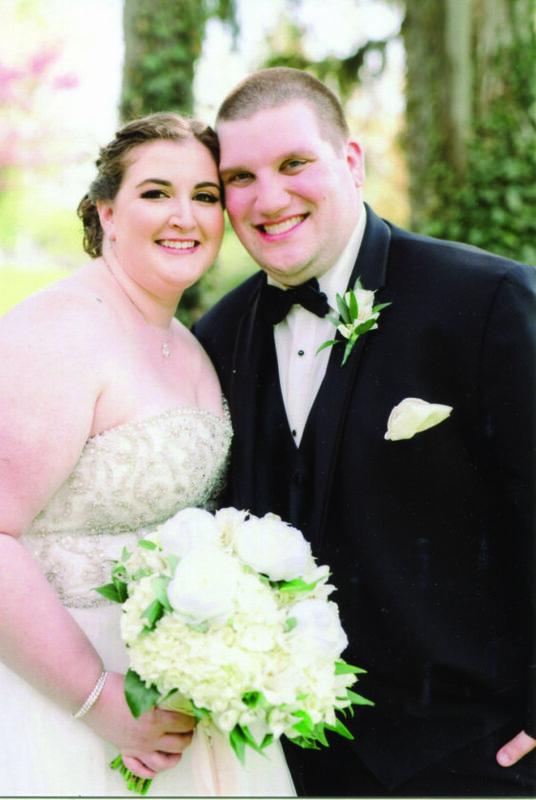 Mrs. Guerin is a 2010 graduate of Fort LeBoeuf High School, Waterford, and a 2014 graduate of Clarion University with a bachelor’s degree in human services and rehabilitative sciences. She is a counselor at Turning Point, Franklin. 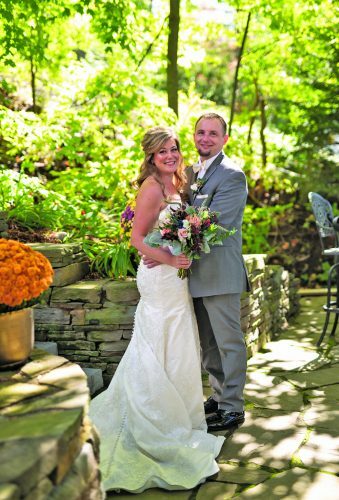 Mr. Guerin is a 2010 graduate of Hollidaysburg Area Senior High School and a 2014 graduate of Clarion University with a bachelor’s degree in sociology. He is a counselor at Taylor-Diversion Programs, Tionesta.